I challenged my students to pick an idea, sketch it, and then build it. During the three week course on Skillshare they learned how to turn an idea into an app. It's not as hard as you think, but it does require work. 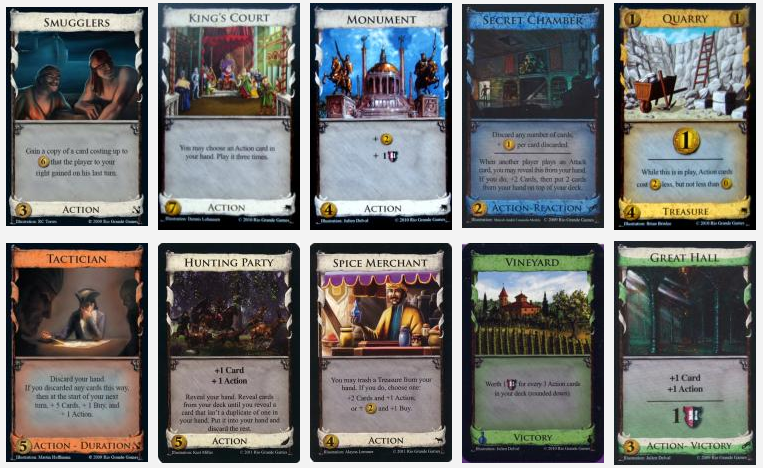 "Dominion is a very popular deck-building card game where players acquire various cards to create a large kingdom. These cards comprise of treasure cards, victory cards and kingdom cards. Only 10 sets of kingdom cards are used in any given game, but there are so many more different sets that can possibly be selected. 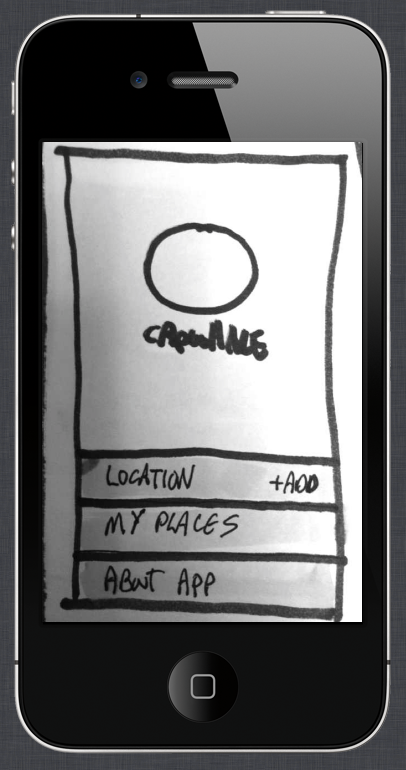 App ideas start on paper. It's the fastest way to capture an idea. "Abacus is a tool that helps creative professionals establish their prices when contracting independently. With Abacus freelancers can focus in being creative while the app calculates, suggests a quoting price and sets them up for success. "CapeShare is a guidebook for the best that Cape Cod has to offer from non biased locals. This App contains the essential things to do while on vacation here broken out by town. Whether you are looking for the best beach or the best place to get a lobster roll we give you the tips you need to make your experience on the Cape more memorable. Over 6 million people visit Cape Cod each year and we have created this App to help them avoid crowds, get to great beaches, enjoy great meals and do so much more while on vacation. What do you think? I found the sketches, final designs, and videos inspiring. I'll be teaching more iPhone classes. Signup for my newsletter to stay in the loop and my YouTube channel for videos on various topics from programming to coffee.